forms. Each has a best solution employing a specialized heater. Keeping process or inventory liquids from freezing, or becoming extremely viscous, can be an important part of any commercial or industrial operation. Freeze damage to equipment, piping, or containers can result in a wide array of consequences, all of them likely to be negative. Developing an overall plan for freeze protection can be advantageous to attacking each application on an independent basis. Having a common vendor for all freeze protection equipment and supplies can help designers develop a knowledge base about how to meet application challenges with specific products, speeding implementation time. Service techs become familiar with applied products and methods, building their skills and efficiency at installing and maintaining applications throughout the facility. Identify all locations where freeze protection is needed. Develop a baseline of the methods employed and equipment installed to meet the needs of each location. Good records form the basis for good maintenance and the ability to make decisions regarding the operation and performance of each system. When selecting the products or methods to employ for freeze protection, consider the environment in which the hardware will be installed. Will it require protection from physical damage, chemical attack, or extreme weather. Is the installation space considered a hazardous zone, requiring special certifications for the heating equipment? The availability and control of applied heat can also be important. Is there a need for the heating system to deliver highly variable amounts of heat across the range of possible operating scenarios, in order to avoid overheating the process or stored materials? How quickly will the system need to ramp up to the desired operating temperature or respond to changes in an operating process? These questions, and probably others specifically related to your application, should be part of the consideration for freeze protection applications. 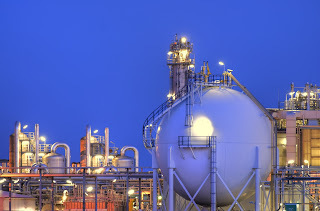 Enlisting the cooperation of a process heat specialist can apply leverage to your own process knowledge and experience to develop an effective solution to each challenge. Check this link for a copy of the Freeze Protection Planning Guide. 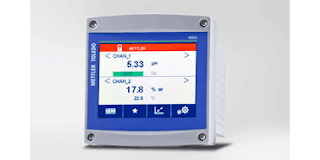 Mettler Toledo is well known and regarded in the field of process analytical instrumentation. The company's line of sensors, transmitters, and analyzers delivers solid performance along with ease of use and reduced maintenance. 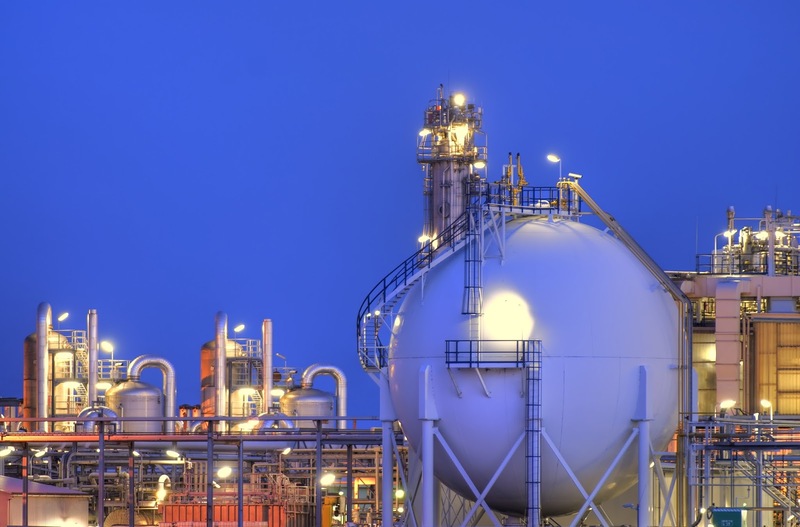 The full range of the company's Ingold and Thornton brand capabilities and applications for liquid, gas, and pure water analytics is illustrated in a newly available brochure. The document is useful as an overview of all potential intersections of your own work and the products and capabilities of Mettler Toledo. Request a full copy of the brochure from a fluid analytics specialist. Share your measurement and analytical challenges with experienced professionals, leveraging your own process knowledge and experience with their product application expertise to develop effective solutions. Mettler Toledo Process Analytics Product Guide from Alliance Technical Sales, Inc.
network with an external device. Monitoring and maintaining records of process or storage space conditions can be an integral part of a quality assurance program or compliance with regulatory requirements. 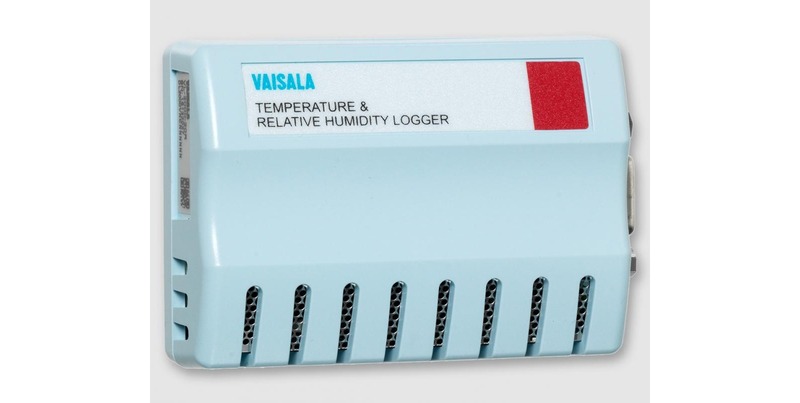 For temperature and humidity, the DL 2000 data logger from Vaisala provides a simple and effective total solution for monitoring and data logging. The compact device operates on an internal battery with a 10 year life. Temperature and relative humidity sensors are on board, and a spare input channel allows connection of an additional analog sensor for a third measured parameter. A Boolean input allows another connection that can be used for a switch input to record an event. 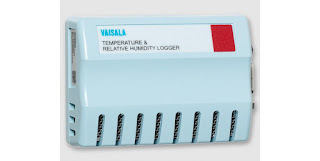 When used with Vaisala software, data can be downloaded, displayed and analyzed. Multi-stage alarms can be implemented, and validation and mapping tasks completed. Customizable reports can be produced and exported to spreadsheets. More technical data is provided in the datasheet included below. Share your data acquisition challenges with process measurement experts and leverage your own knowledge and experience with their product application expertise. Temperature and Relative Humidity Data Logger from Alliance Technical Sales, Inc. It is common for bulk liquids to be delivered, contained, or dispensed from large pails or drums. At various times and locations during its dwell time in a drum, inventoried liquids might need protection from freezing, or maintenance of an elevated temperature for viscosity control or another reason. It can be impractical to provide a controlled environment in which to house one or more drums, pails, or other containers. A specialized heater provides an effective and economical solution that is easy to put in place as needed. Silicone rubber drum heaters require only electric power from an extension cord to deliver controlled heat to plastic or metal drums. They can be put in place in minutes and operate unattended to provide controlled levels of heat through the container walls to the target liquid. The units are rugged and have a self-contained thermostat. Various sizes and capacities accommodate a broad range of industrial applications. Specialized custom units can be configured for specific applications. The short video shows the ease with which these drum heaters can be applied. Share your liquid processing and analytical challenges with fluid processing specialists, leveraging your own knowledge and experience with their product application expertise to develop effective solutions.